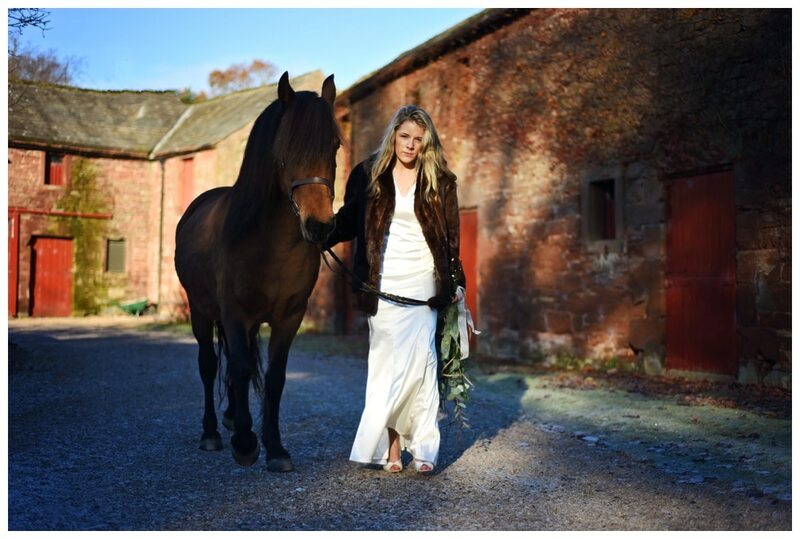 We had an incredible time at Melmerby Hall, Cumbria recently, for my latest photo shoot. 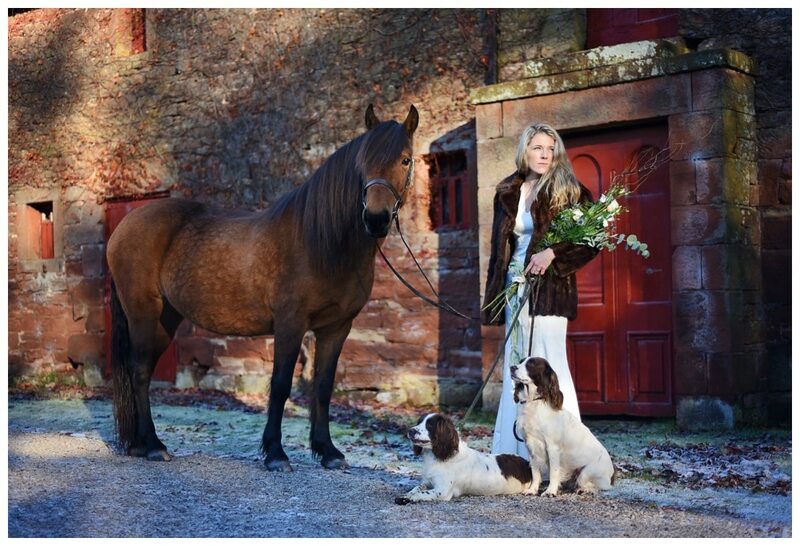 The theme was ‘English Country Glamour’ and despite it being minus conditions my model Bridget, Amber the horse and dogs were just fantastic. Huge thanks to Nicky and Lewis, for their help and to the Rowley Estates, for giving me permission to photograph at Melmerby Hall. 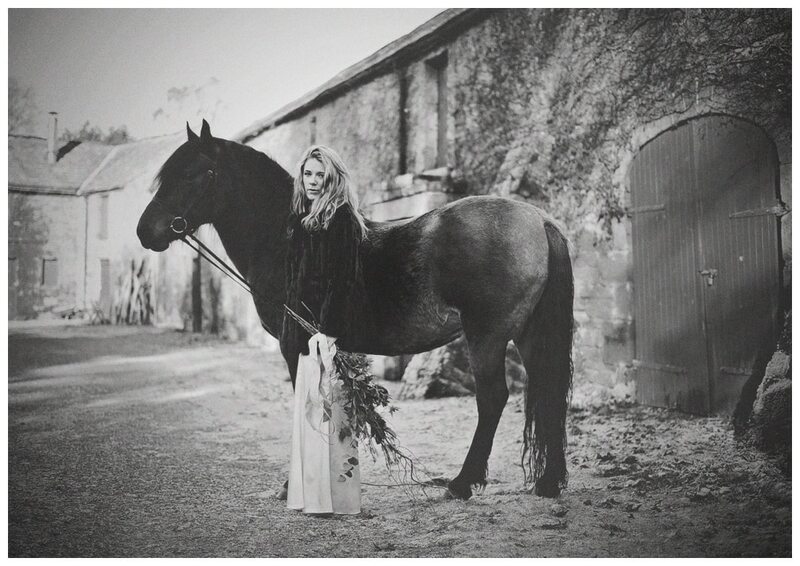 Thinking of having a photoshoot with your horse? 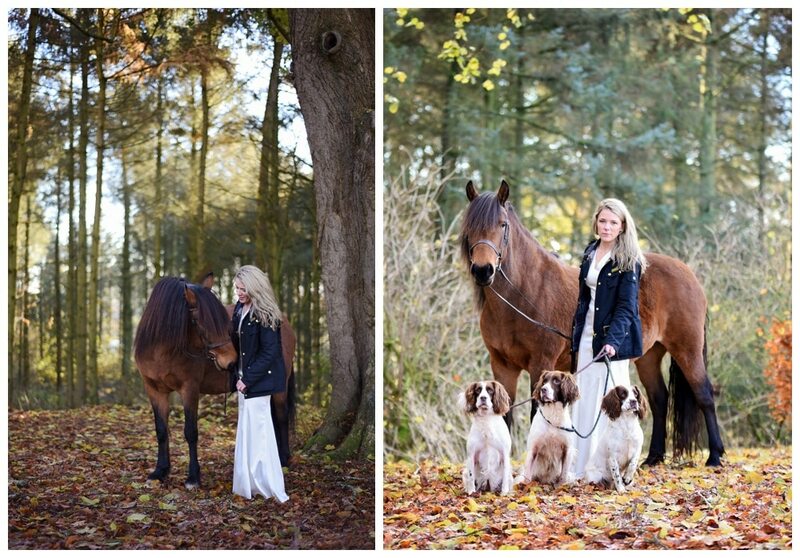 Photoshoots are incredible fun, for more information please click here.